Bad Breeding from Stevenage return with Divide, their second LP in less than a year. In that time the world has become a melting pot of hate, absurdity and on the brink of destruction and Bad Breeding have made a record that sums up these dark, dense and claustrophobic times. Once again the relentless rhythm section drives the sound with guitar work that is squealing and immense alongside vocals that spit bile and razor-sharp lyrics. Standouts include “The More the Merrier” – which sounds like prime Icons of Filth from 1985 whilst last track “Endless Impossibility” is a five-minute-plus dirge that hits hard like Killing Joke but with more noise and chaos. On Divide, Bad Breeding have upped the intensity and made an even stronger album. 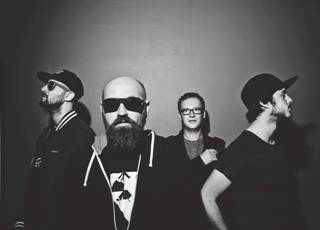 Rather than being self-released, they have now joined La Vida Es un Mus in Europe and Iron Lung in the States. Divide comes in a heavyweight reverse board sleeve with artwork and inners by Nicky Rat and Carlos Casotti, alongside the “An End To Silence” essay. 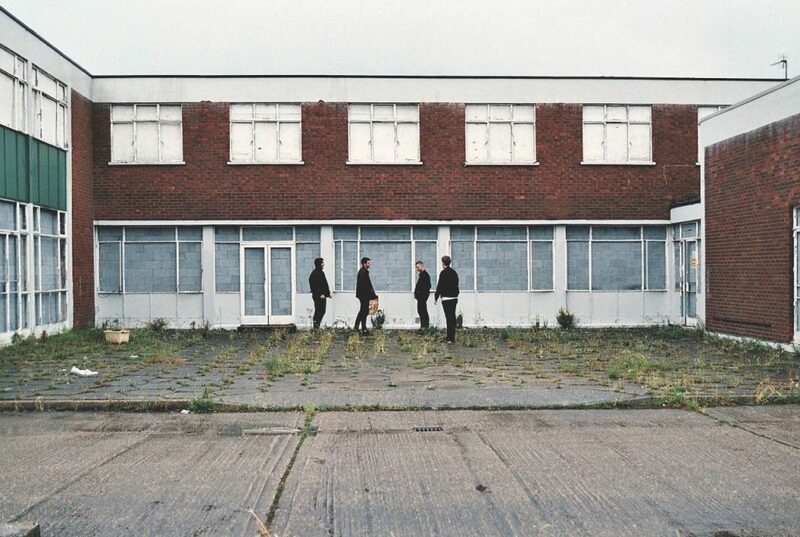 Bad Breeding formed in the winter of 2013 in Stevenage – a bleak commuter-belt town north of London. Drawn together by an enthusiasm for old anarcho and a complete disdain for the misrepresentation of Britain’s working-class identity, Bad Breeding is an attempt to call out the rank injustices and political distortion peddled to people existing on the fringes. Made up of friends who muddled together through state school, the band serves as an outlet from the monotony of labouring work and humiliating temp jobs. 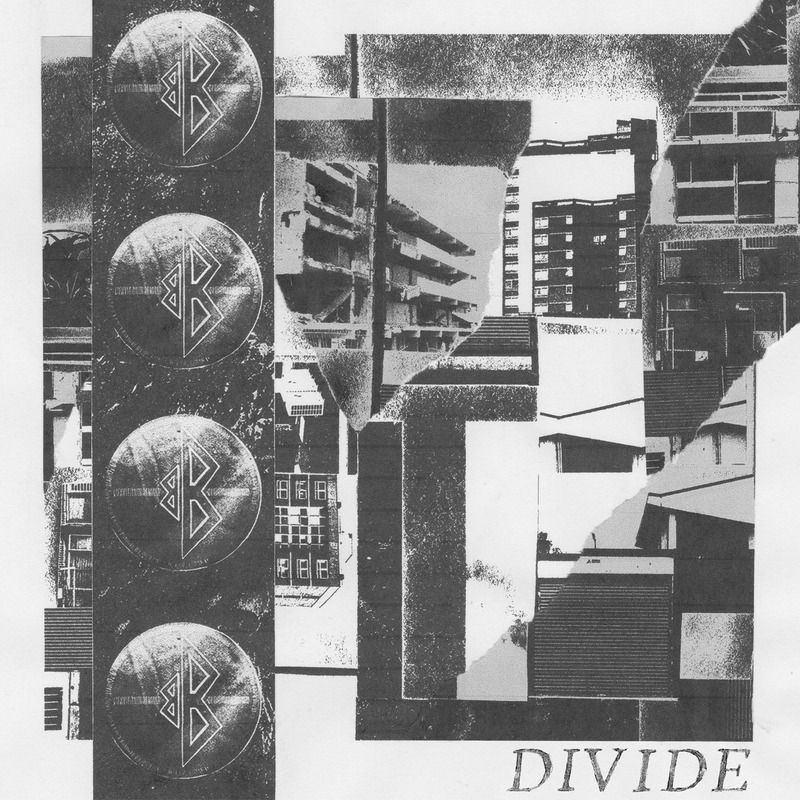 The band say of the record, “Divide was put together a couple of months after the EU referendum and particular parts of the record sought to make sense of the confusion and misdirection that was so prevalent last summer. In some ways it’s an attempt to resist the impulse to collapse under the weight of perpetual distortion packaged by certain sections of the British media, but at times we simply found ourselves instinctively lashing out in bewilderment at what was unravelling around us: the division and derision of certain sections of society, the enablement of xenophobia and the continued manipulation of working-class identity by politicians and press organisations alike. 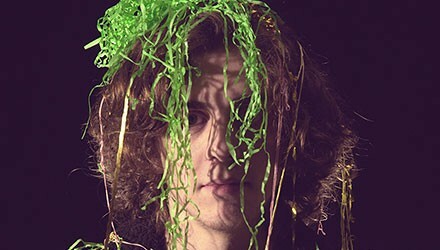 Crow’s Feet unveils new single Surge Swell!